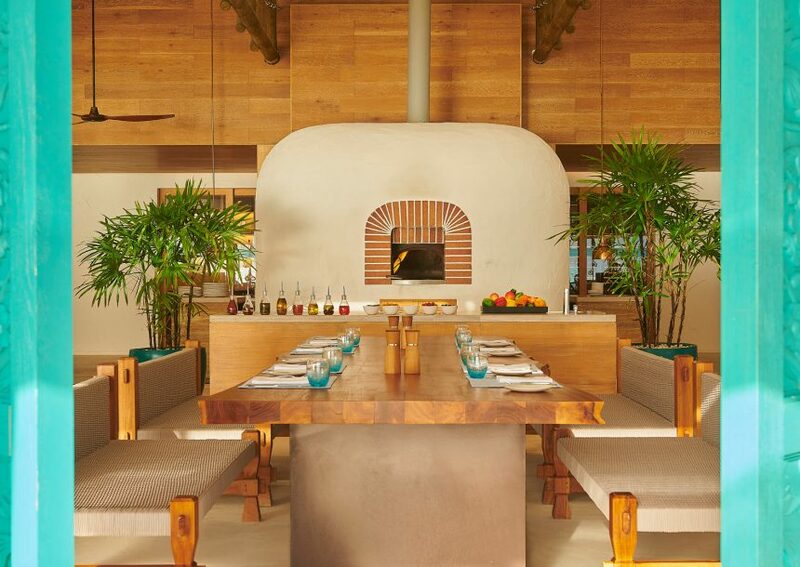 Fairmont Maldives Sirru Fen Fushi, your personal hideaway, is more than just a 5 star resort in the Maldives. It is that magical place where time stops and worries are brushed aside. 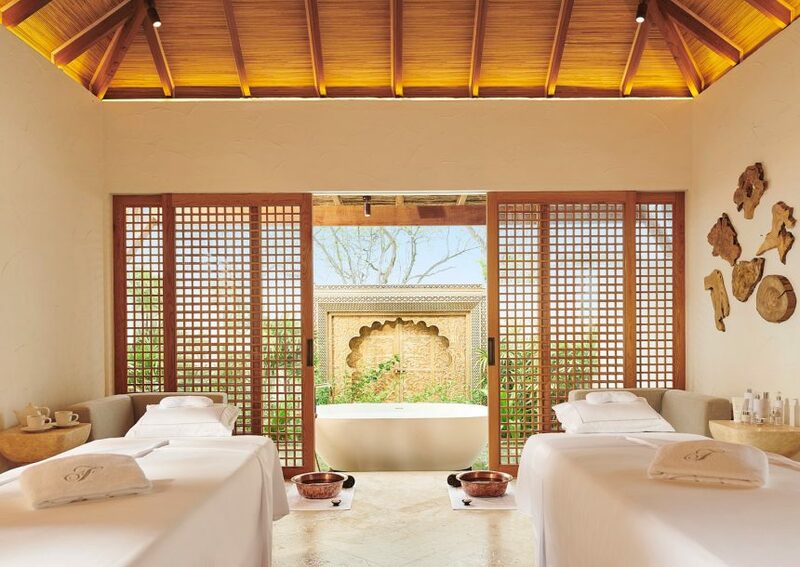 The only thing on your to-do list here is: relaxation. 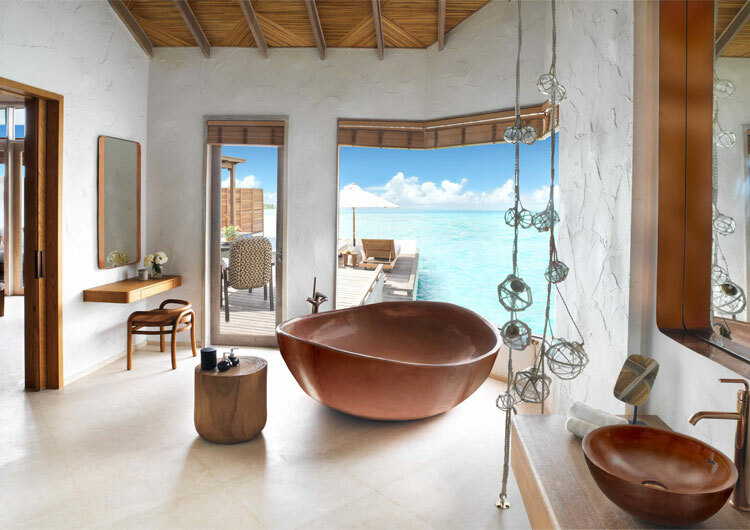 We, at Fairmont Maldives, guarantee a luxurious escape featuring every modern convenience and luxury you could ask for, including several others that might just surprise you. Our list of curated experiences is long: underwater art, dolphin tours, castaway picnics, water sports, recreational options and much more. 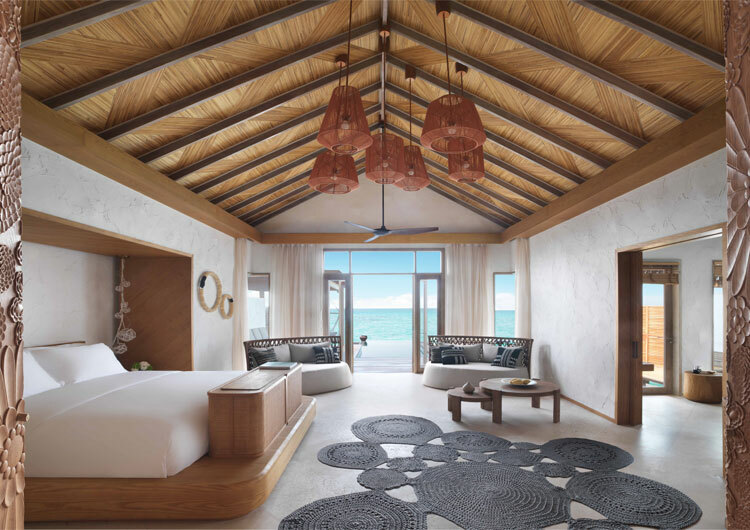 Our striking villas with their understated yet sophisticated Maldivian vibe, the white beaches, lush tropical jungle and the unending views of the Indian Ocean create the perfect picturesque setting for the ultimate vacation. The endless stretch of white powdery sands will inspire meditative sunset strolls. 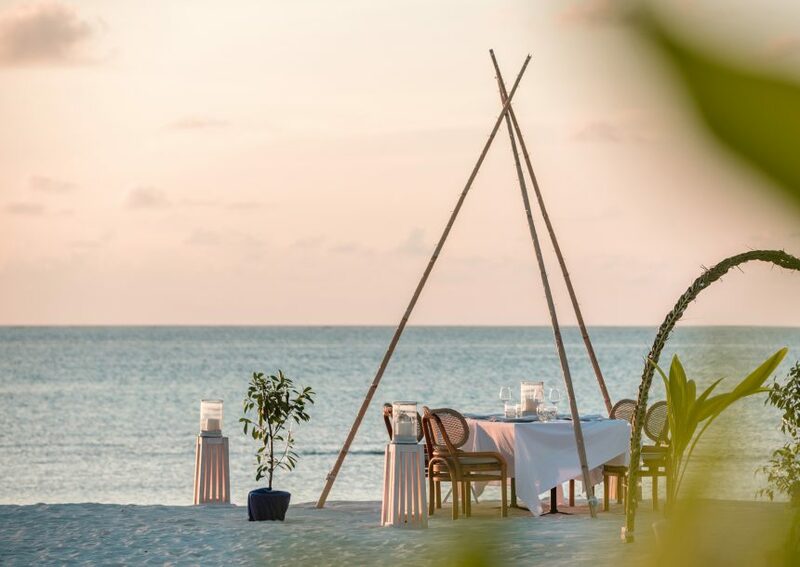 Our international and local dining options hold the promise of long leisurely meals that will only enrich your unique Maldivian experience. At the renowned Willow Stream Spa, wellness experts guide your journey to inner harmony and balance. Body cleansing potions and focused healing massages keep the focus on restoration, relaxation and rejuvenation. 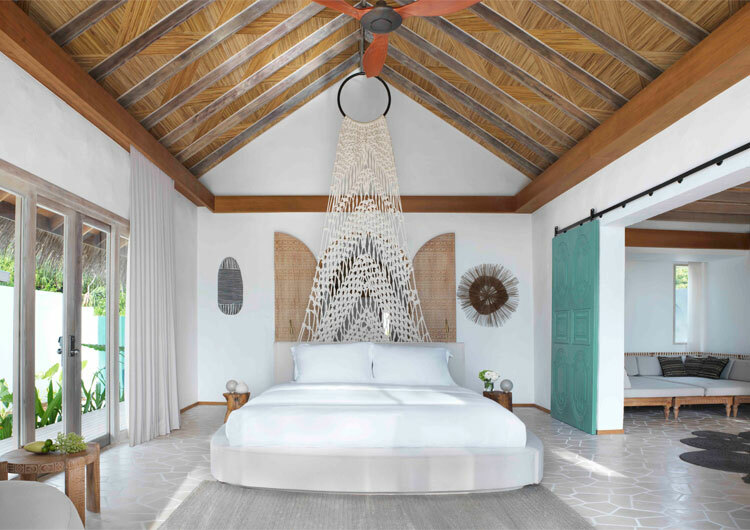 Designed for the ultimate in comfort, our villas ensure absolute privacy with exceptional facilities and amenities, and thoughtful 24-hour Villa Host service to make your stay even more memorable. 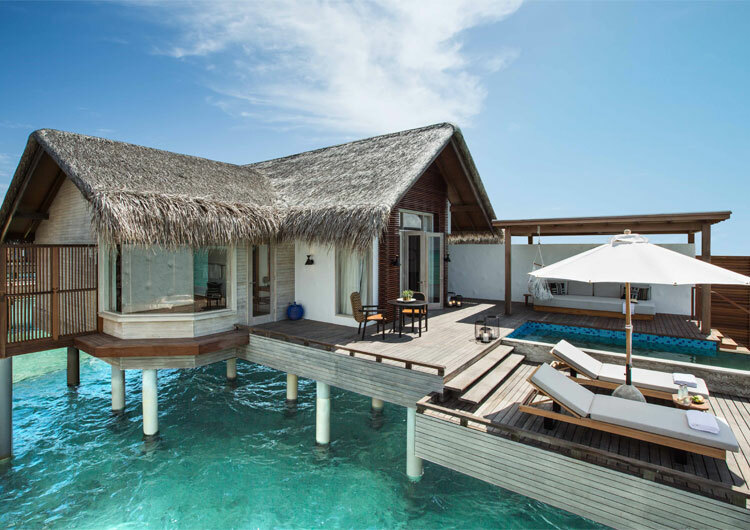 From a secluded romantic getaway to an unforgettable family holiday, Fairmont Maldives Sirru Fen Fushi provides the perfect setting for a magical experience. Discover the magic of the Maldives with us. It doesn’t get any better. Bring your love, romance, and passion to our romantic Secret Water Island and let us turn the first moments of your life together into memories of a lifetime. Bring your love, romance, and passion to the Secret Water Island and let us turn the first moments of your life together into memories of a lifetime. 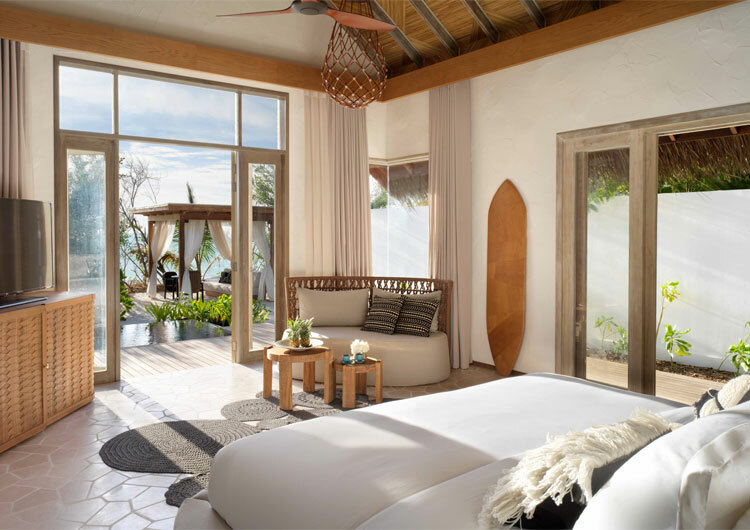 The beaches sparkle a shade of white you’ve never seen before; the turquoise waters of the Indian Ocean glimmer in the tropical sun; the wind blows gently through mangrove and jungle. Bring your sense of adventure and we’ll provide the rest. 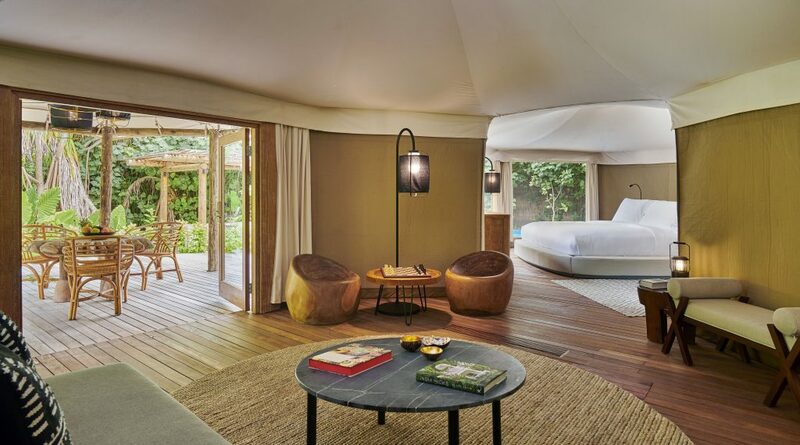 Reconnect with nature in the lap of luxury with this unforgettable combination of two nights in a Luxury Tented Villa and two nights in a Beach Sunrise or Water Sunrise Villa. Spend quality time with the people that matter the most and treat them to a holiday that will leave memories to last. Stay active on our Secret Water Island. 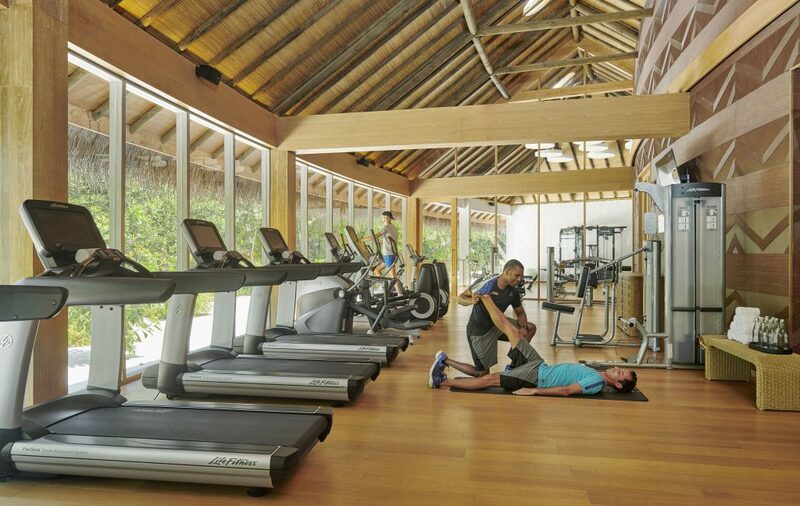 Our Fairmont Fit package makes it easy for fitness enthusiasts to enjoy a fun-filled holiday and still stay healthy and fit. 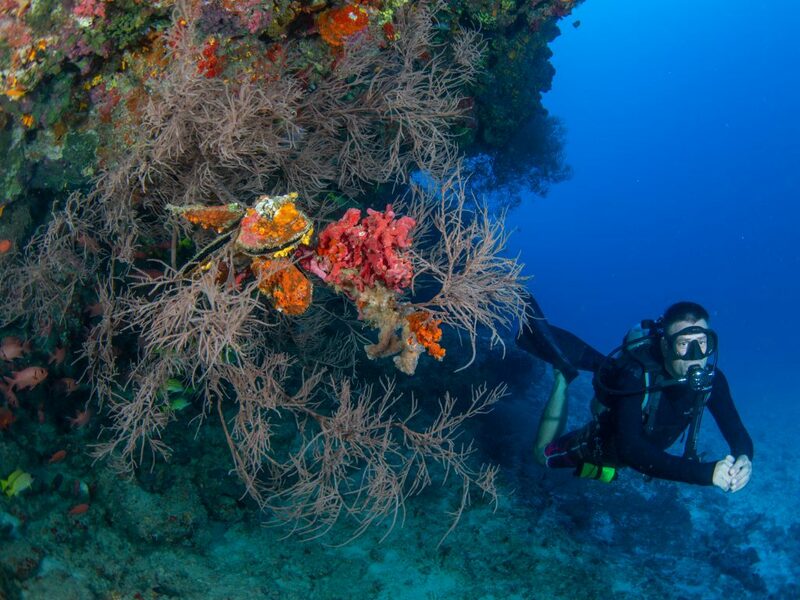 Discover Maldives’ underwater paradise at Fairmont Maldives. Located in the island of Sirru Fen Fushi or “Secret Water Island” and home to pristine coral reefs and abundant aquatic life.